The main purpose of the Autodesk® Revit® Architecture software is to design buildings: walls, doors, floors, roofs, and stairs. However, architects also frequently need to add site and structural information. This training guide covers the elements and tools in the Autodesk Revit Architecture software that are used to create topographic surfaces for site work and to add structural elements. Students who enroll in this course should be comfortable with the fundamentals of the Autodesk Revit Architecture software as taught in the Autodesk Revit Architecture Fundamentals training guide and have knowledge of basic techniques. 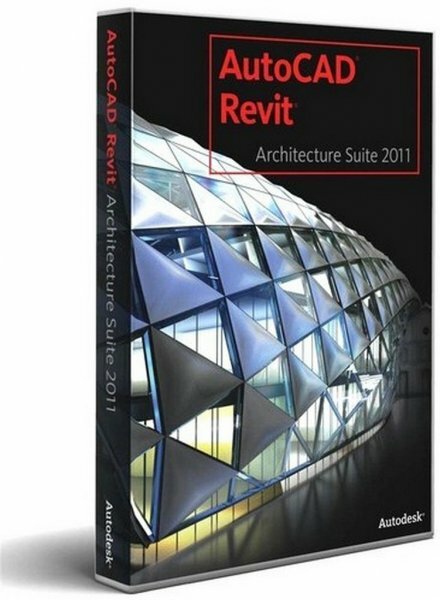 Information on the Autodesk® Revit® Structure software, which is optimized for structural engineering, is covered in a separate training guide.